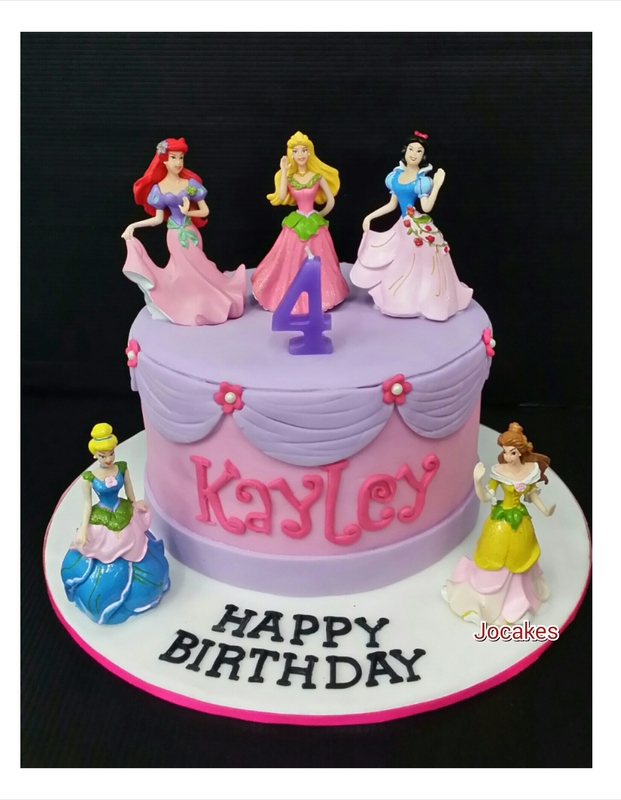 Princesses cake and cookies for Kayley’s party. 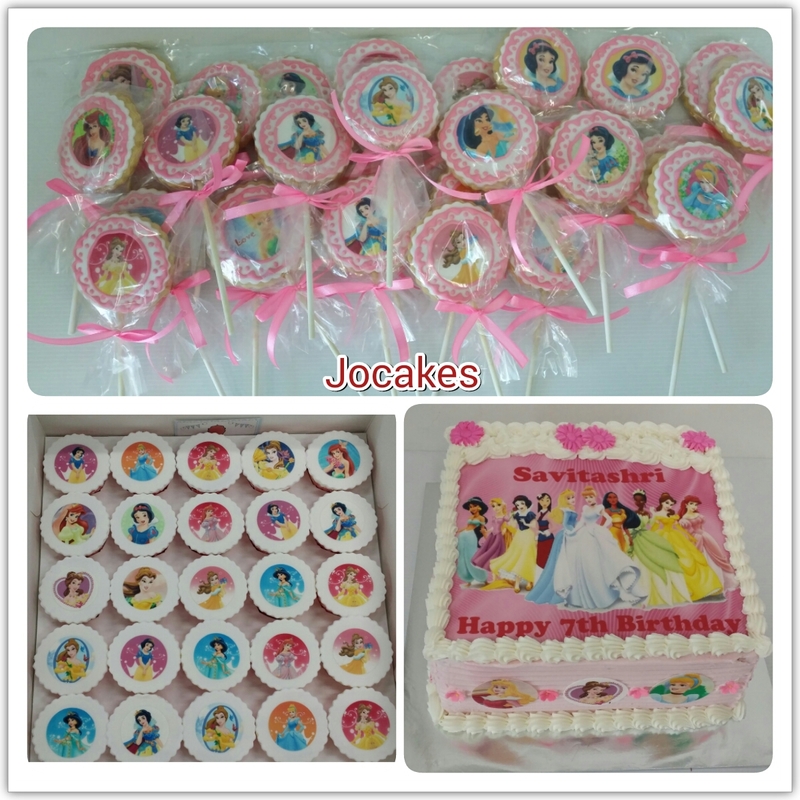 Princess cake, cupcakes and cookies for Savitashri’s 7th birthday. 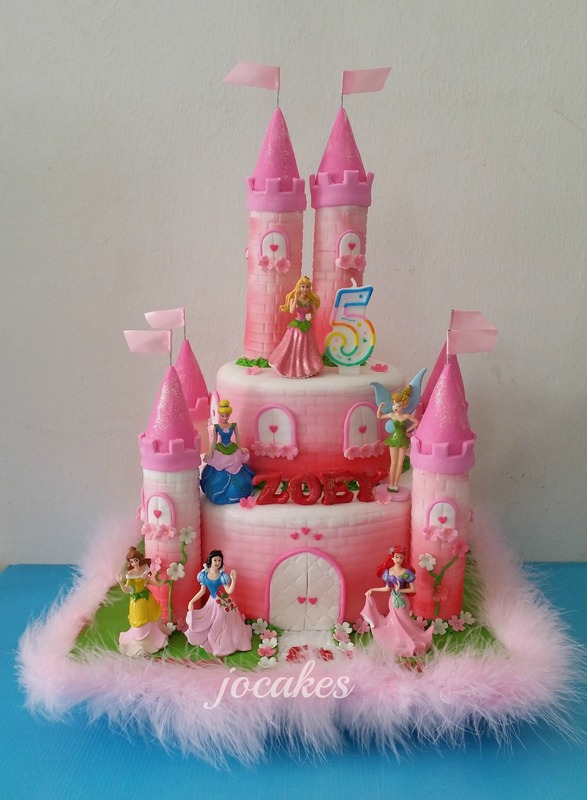 Castle cake and princess theme cookies for Zoey’s 5th birthday. 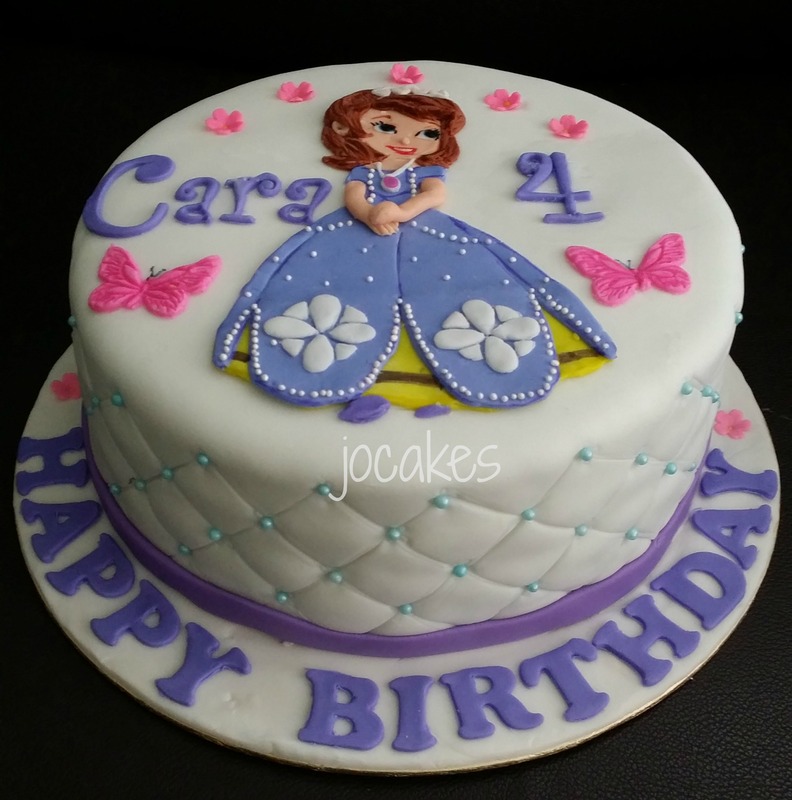 Sofia the first cake for Cara’s 4th birthday. 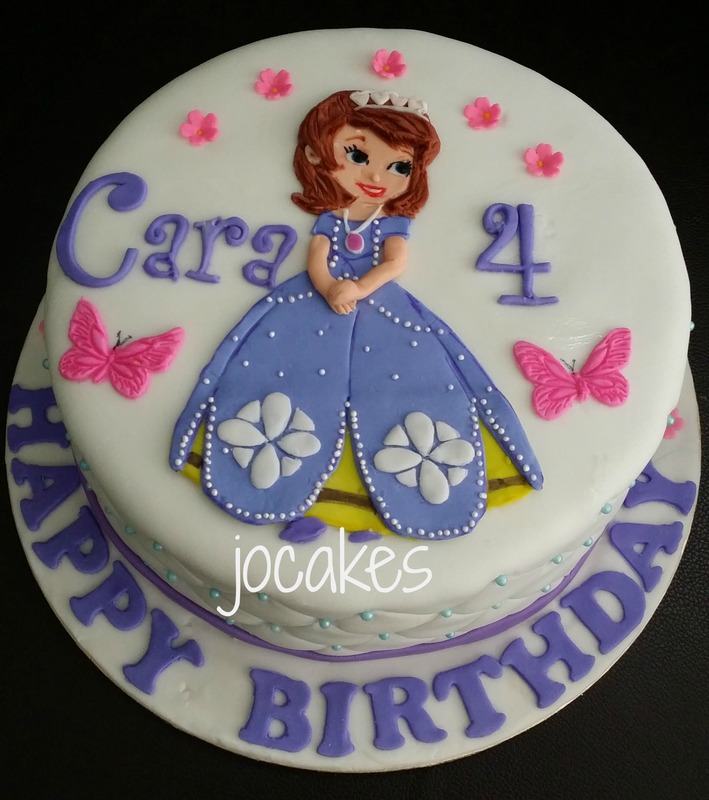 Posted by Josephine Stanley in Children celebration Cakes, Sofia the first. 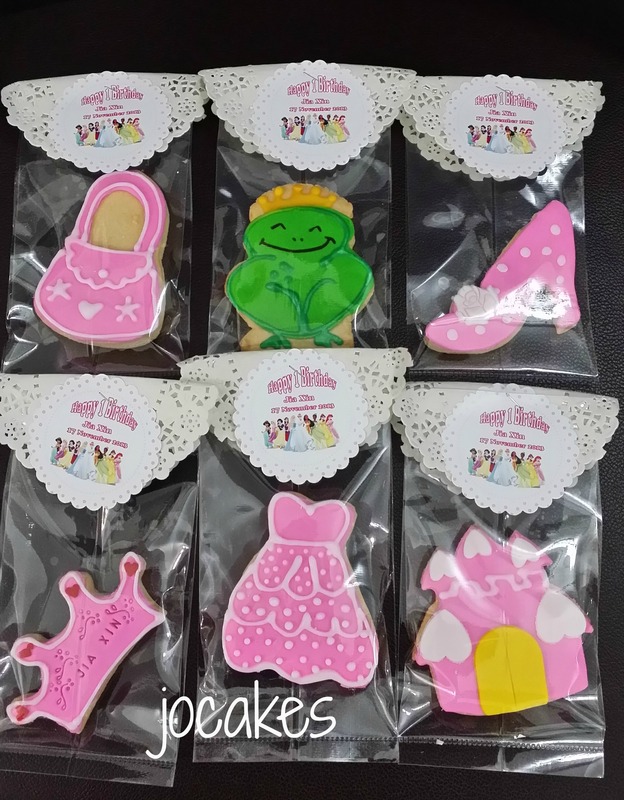 Castle cake and cookies for Jia Xin’s 1st birthday. 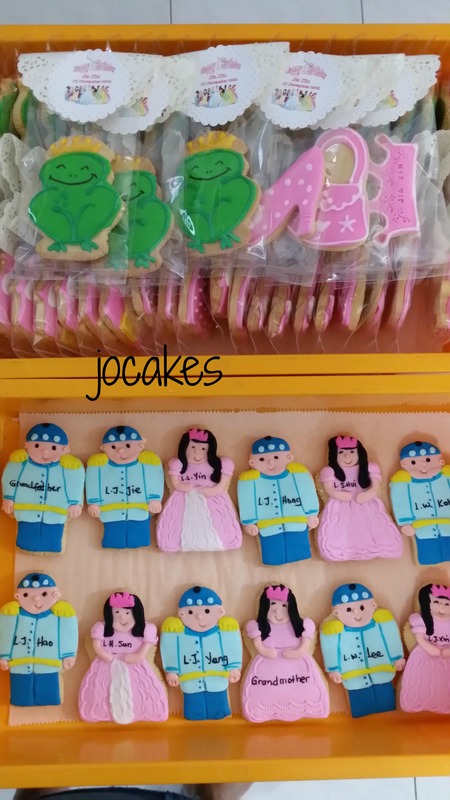 It’s princess and prince theme for Jia Xin’s birthday. 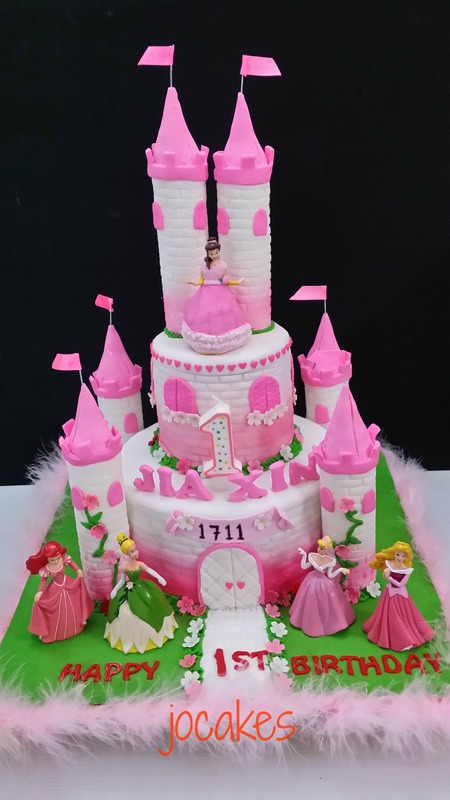 Mom requested for pink and white theme of 2 tier castle cake and 60 pcs of cookies. 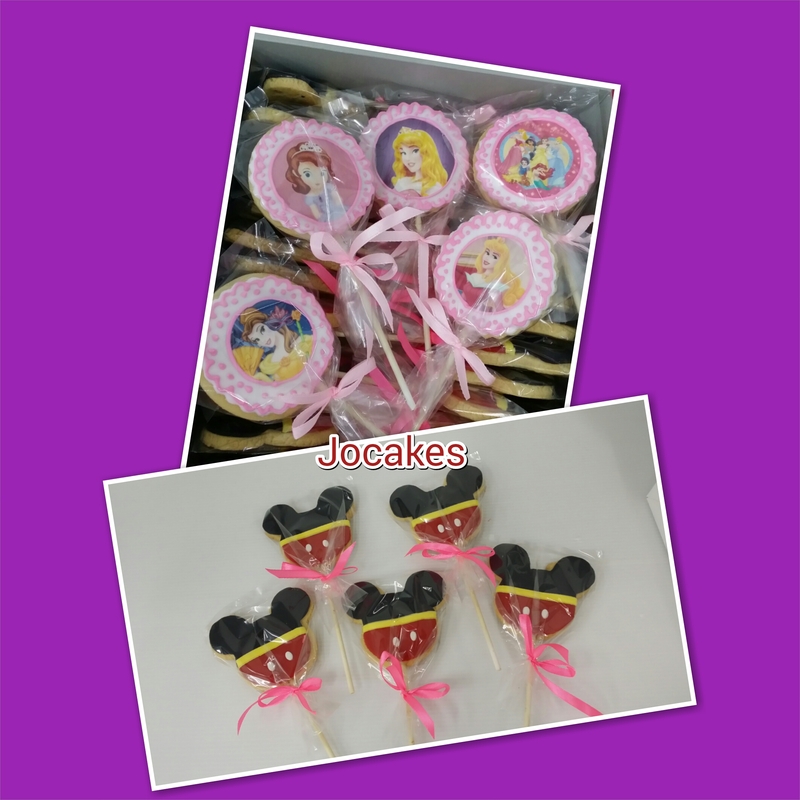 1 year old cakes / Cupcakes. Angry Bird cakes / cupcakes. 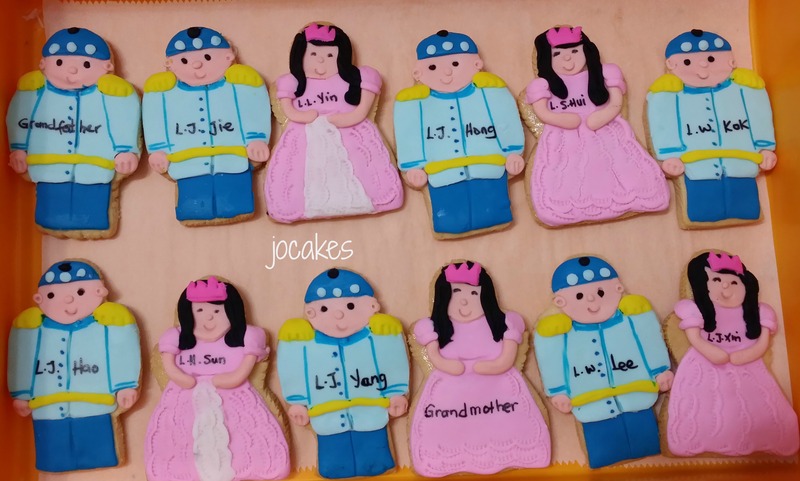 Chinese New Year Celebration Cakes/Cupcakes. 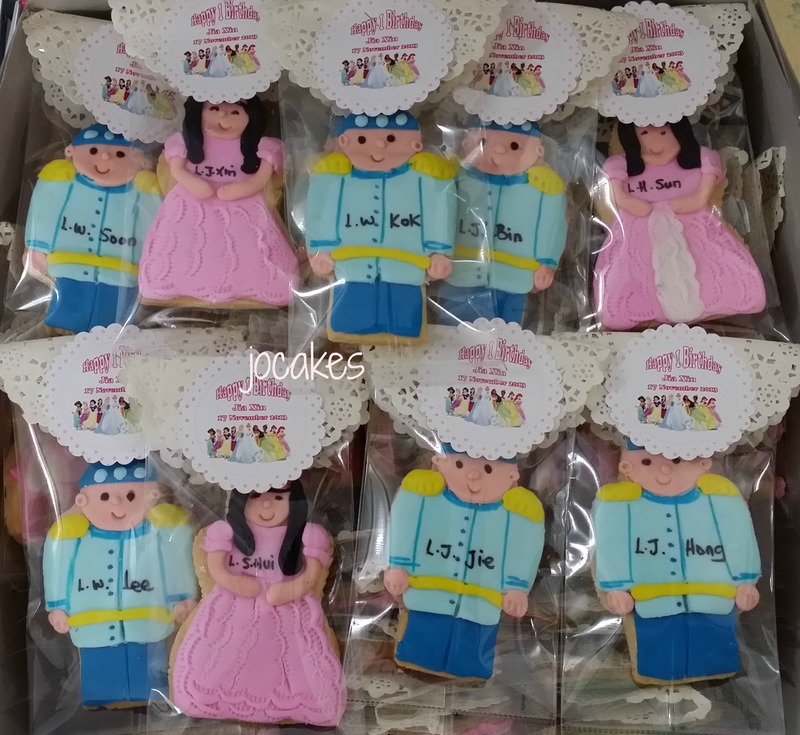 Guo Dai Lai Gift Sets. Mickey and Minnie mouse cake. Olive and the Rhyme Rescue cake. 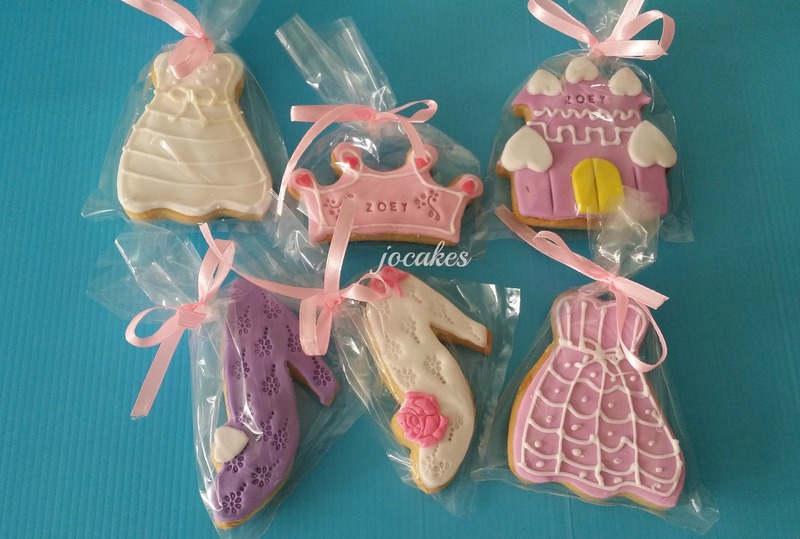 Wedding Cakes / Anniversary Cakes. wolferine cake and superheroes cupcakes for Julian. Lego cake and cupcakes for Hui Yi. Baby boy fullmoon gift pack. Star Wars cake for dog, Romeo’s 8th birthday.